Davey is 6 and learning how to read. His reading journey is a struggle. Since Davey loves Lego's ~ Rick Brick and the Quest to Save Brickport is a excellent book to read to him. Making reading fun I feel is key to helping kids learn to read and enjoy reading. 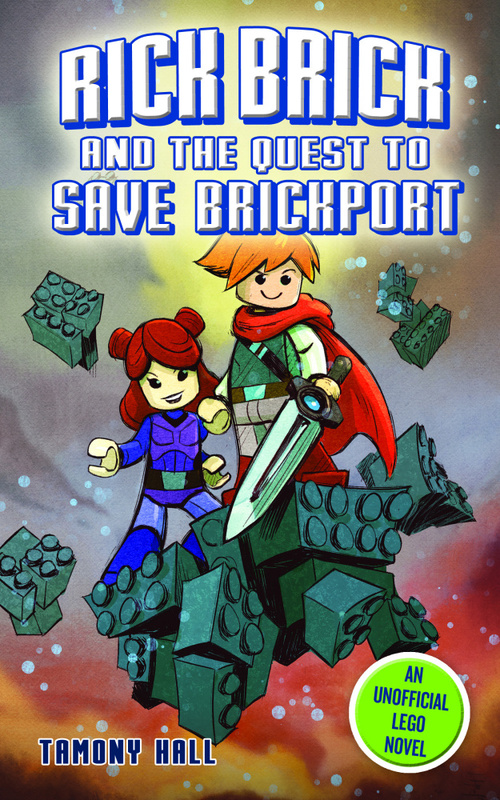 Rick Brick and the Quest to Save Brickport is a perfect holiday gift for the Lego lover on your holiday list.